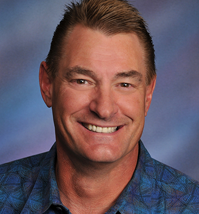 Dr. Trichak is your very best dentist in the Phoenix area! Click below to learn more about your smile care specialist! 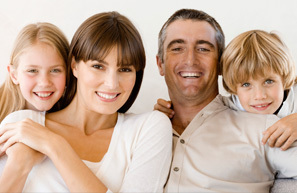 Read about preventative measures you can take for the dental health for you and your family! If you didn't think your diet affected your dental health, think again!